Airbus is discussing with airlines the possibility of building a version of the A321neo with enough range to replace the out-of-production Boeing 757. An Airbus spokesman confirmed the outreach effort, which remains at an early stage. 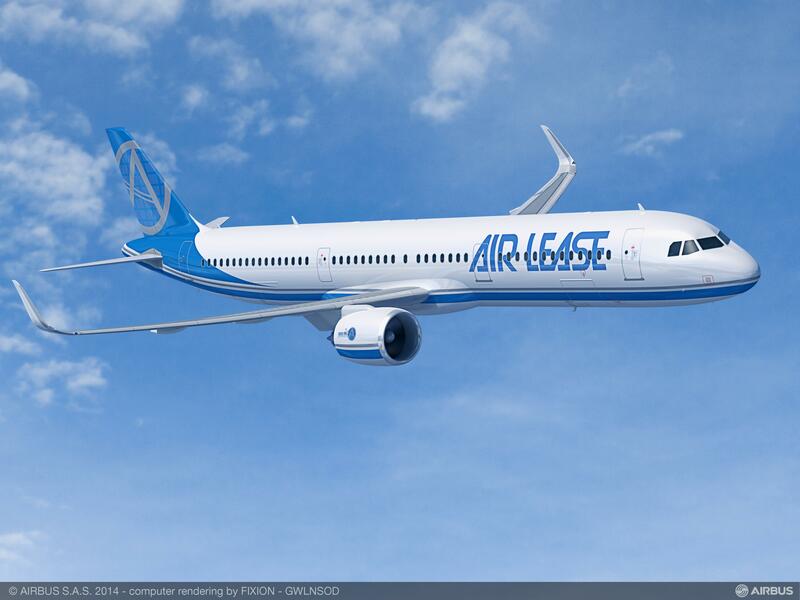 “It’s a project study for a higher takeoff-weight variant of the A321neo. Our commercial team is briefing customers to gauge their feedback,” the spokesman said. Airbus would market the extended-range A321neo within the upper end of the single-aisle airliner segment, in a position now occupied by the 757. “Our aircraft would seemingly be able to fill that requirement and do so with 25 percent lower cost per passenger and much lower trip cost,” the spokesman said. Scott Hamilton, managing director of aviation consulting company Leeham, revealed details of the proposed new variant in a blog post that quoted Airbus executive vice president of sales and marketing Kiran Rao. According to the post, the new A321neo would fly as far as 3,900 nm, about 100 nm beyond the operational range of a 757-200 with winglets, with slightly fewer (164) seats. It would have three auxiliary fuel tanks and a higher max takeoff weight of 97 metric tons. The Airbus plan would see the new variant enter service in the second half of 2018, some two years after the standard A321neo, with a choice of either Pratt & Whitney PW1100G geared turbofan or CFM International Leap 1-A engines.